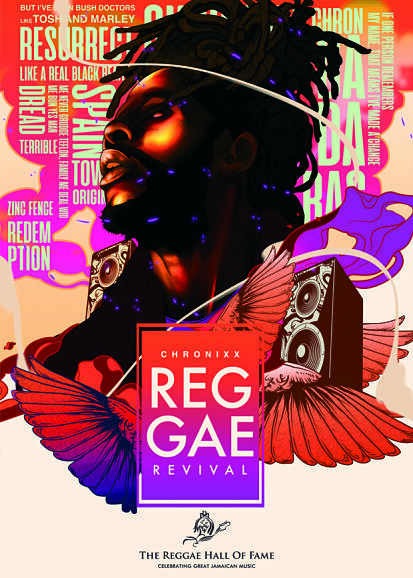 BLACK IS BEAUTIFUL: Roshane Taylor's "Chronixx - Reggae Revival" is among the highlights; (below) Sejas' winning entry. AS we all know, Jamaica’s music has embedded itself in the global consciousness with matchless cross-generational appeal. Nowhere have we seen richer evidence in recent times than at the Art of Reggae exhibition, which is currently on view at the National Gallery of Jamaica. The showcase brings together the best 100 pieces from the 2018 International Reggae Poster Design Competition, which drew submissions from countries as far-flung as Greece, Ghana, Finland, the UK, Australia and Poland, among others. You are awed by the visually appealing creations (digital prints, abstracts, drawings, graphics, etc.) 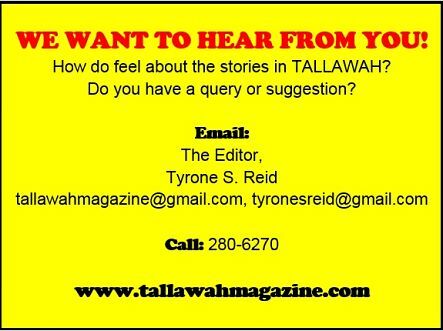 in professional and student categories. At its core, the exhibition highlights an impressive array of reggae iconography cleverly depicted with a bold, vibrant palette. Some of the genre’s most celebrated ambassadors are impressively immortalized. Highlights include Roshane Taylor’s “Chronixx – Reggae Revival”, Matisyahu portrayed as a mystical prophet/sorcerer by Poland’s Rafael Rola and Damian ‘Junior Gong’ Marley brought to life in a captivating painting by Monica Avile (Mexico). The Bob Marley homages, in deep, moody tones, are plentiful, with offerings by Ernesto Jacobo (USA), Ilknur Karahan (Turkey) and Jacek Tofil (Poland), among others. Even the sound system gets its due, thanks to Germany’s Fonzo Moto and Portugal’s Ruben Pereira. 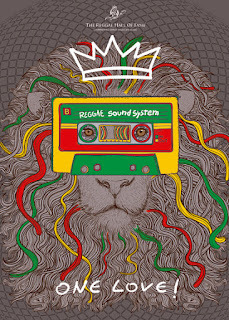 Fusing a clever concept with effective execution, the competition’s overall winner, Vinicio Sejas (Bolivia) outshone his rivals with a regal reggae lion viewing the world through an old-school cassette tape. 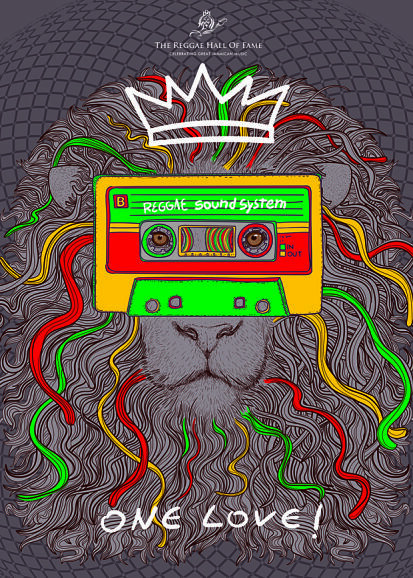 It’s an iconic, memorable image – as one would expect from a series of works offering global interpretations of the reggae beat via artistic imagery.